F1 fans using the SkyQ UHD service were left fuming after hours of faults on the F1 UHD feed. 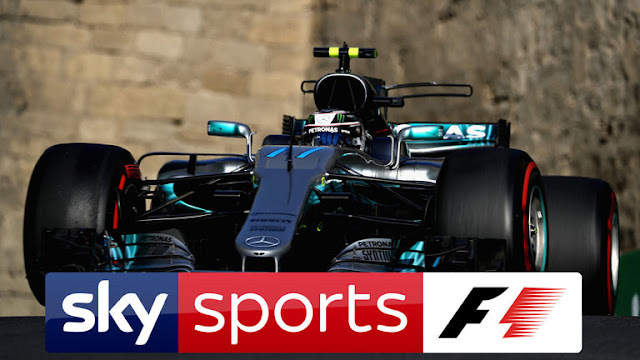 Over a period of around six hours on Saturday, various SkyQ subscribers took to social media complaining of faults affecting the broadcaster's Ultra High Definition feed of the F1 Italian Grand Prix Qualifying. Initially, users reported audio problems, then the fault escalated with the entire UHD feed dropping out, causing viewers to miss out on crucial moments of action. Despite the length of time, it wasn't until shortly before the fault was resolved that Sky support confirmed there was a problem with the actual broadcast and not individual receivers. Meanwhile, HD and SD coverage on Sky Sports F1 was unaffected. Sky's UHD service is only available to subscribers with Sky's top tier SkyQ box and premium subscription packages, meaning those affected by the faults are paying some of the highest subscription fees to watch Sky TV. The fault isn't the first to affect Sky UHD's sports coverage. a516digital has been told by subscribers that there have been numerous issues with UHD coverage this year, with reports of aborted recordings, stability issues, audio sync problems and feed outages, something that is backed up by posts on Sky's own support forums and elsewhere. Sky has not indicated if it will compensate subscribers.